On June 11, 2018 we will hold another teamWorkr Developer Day together with IBM and DNUG at IBM Hamburg. After the successful and energizing event on April 11, 2018 (read about it here) we have another chance to bring teamWorkr Mobile to you. During this event you will be able to try out teamWorkr live in a day long session. Also you can bring your own application and modernize it in the workshop. 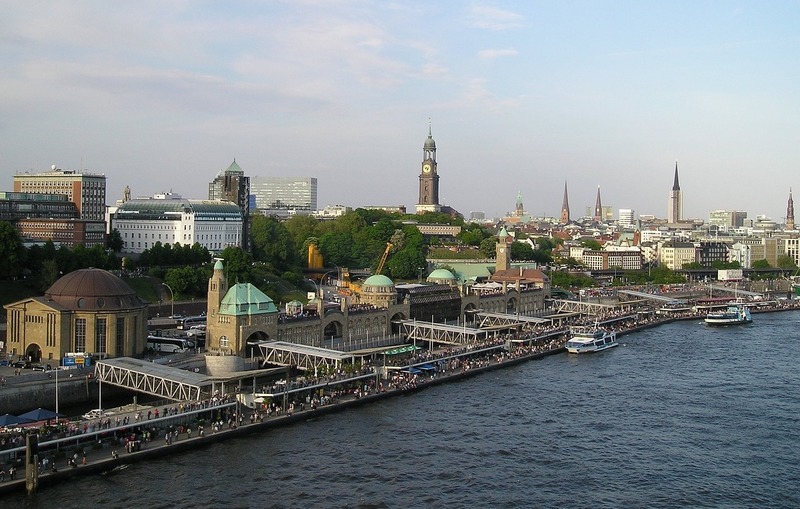 Come join us in beautiful Hamburg and learn everything there is to know about teamWorkr Mobile in just one day.